Dubai has it all! It is one of the most modern, developed and beautiful state with an eye-catching natural beauty. 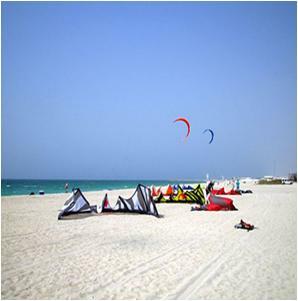 Dubai is known for its entertaining outdoor activities. The city’s amazing climate, environment and the outstanding facilities provides you with a wonderful environment for enjoying the outdoor activities along with the natural beauty of Dubai. There are many famous companies in Dubai, offering wide range of outdoor leisure activities and catering to almost every market segment. There are plenty of individual, group and family friendly outdoor activities conducted in Dubai and your children never get bored. 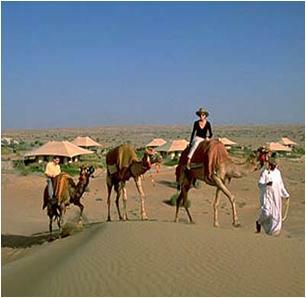 Dessert safaris, dessert camping, camel riding and dessert tours are one among the famous outdoor activities in Dubai. It is better to conduct these activities during October to May, when Dubai’s weather cools down. Check out the best companies providing Dessert Driving Adventures in Dubai. Dubai is a land of beautiful sandy beaches, known for their immensity, cool breeze and natural beauty. Beach volleyball, speed boats, yacht rides, picnic, swimming and kitesurfing etc are some of the popular activities that you can carry out on the beaches of Dubai. Now check out the Best Beaches to Visit in Dubai and the Best Beach Resorts in Dubai. Dubai is blessed with a terrific natural beauty in the form of lush green parks and gardens, which are perfect venues for jogging, picnic, sports etc. You can plan some outdoor activities in the parks. Check out the top ten Public Parks in Dubai. 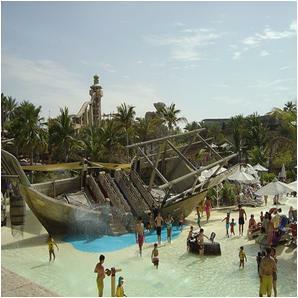 Moreover, you can visit the Wild Wadi Water Theme Park as it offers wide range of leisure activities to make your outing a memorable one. 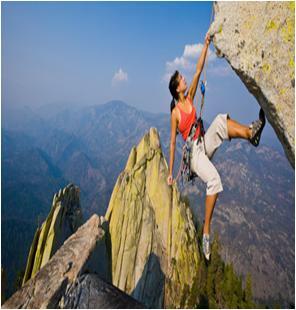 Adventure enthusiasts can plan some hiking and rock climbing. 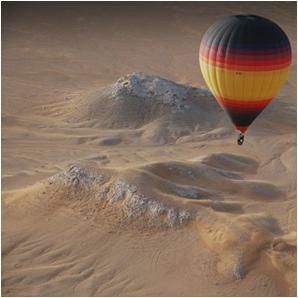 The desserts, mountains and dunes of Dubai are ideal venues for these activities. Check out the companies offering Climbing & Hiking Adventures in Dubai. The vast crystal blue sea of Dubai provides you with an opportunity to conduct deep sea fishing, fishing, and sea-sighting tours. 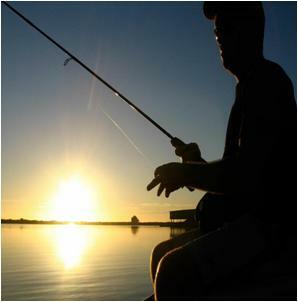 Check out the organizations offering Fishing Trips in Dubai. Dubai is one among the best diving venues in the world. 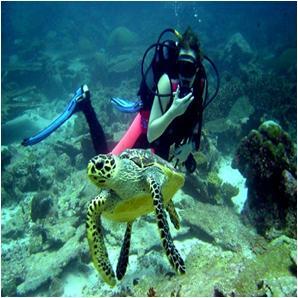 You will love to discover the aquatic world of Dubai. Here is a list of companies, offering Diving Adventures in Dubai. 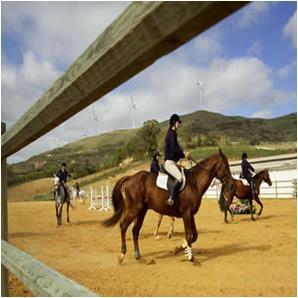 Horse riding is another famous outdoor activity that you can plan in Dubai. There are many clubs in Dubai, conducting classes on horse riding and offering an amazing riding experience. Check out the best Horse Riding Adventures in Dubai. The climate and geography of the beautiful Dubai makes it a perfect location for air activities. Balloon tour, paragliding, and skydiving etc are some of the famous air activities that you can consider. Find out the organizations conducting Air Adventures in Dubai.